What we do? Key Leadership, your business management advisory service. Are you a business that is looking to go to the next level? You need advice on your next strategy? Are you ready to stop working in the business and move to working on the business? We support business growth with a interim Manager who can oversee the sales, marketing, change management and staff development to take your business to the next level. Taking the time to fully understand your organisation looking at the overall strengths and weekness and coming up with a strategy to fill the gaps and build a business plan for growth. Let us take a look at your business and the possible potential and come up with a plan for success and help you implement this plan with one on one coaching as well as recruiting the appropriate personnel to help with your journey we can take your organisation to the next level. Over the years I have worked with many successful (and some not so successful) companies, and I have observed that more often than not, the successful ones seem to have three main characters in their leadership team. Take a look at the management/leadership team of your business you work within. The DNA stand for three specific types of people within the senior leadership group. D: A Dreamer -- Usually the founder or CEO, this is someone with a vision and the passion to make it happen, someone who can inspire others and take them with them. They are often, the dreamer and is not as good at details, numbers, processes, finance, etc., but rather a “big picture” person and an extrovert who knows how to inspire others. N: A Number Cruncher -- Usually the CFO or the VP of Finance, this is someone who loves numbers and can keep an eye on the money, maybe even a trained accountant. These people tend to be introverts and usually are not natural leaders. Sometimes they have trouble communicating well or inspiring others, because their gift is in the analytics, not the emotions. Nevertheless, they are a vital component for any successful business. A: An Accomplisher — Usually the COO Chief Operating Officer, this is someone who can be a strong taskmaster, making sure projects get delivered, and that key systems and processes get implemented. This person needs to be a strong finisher of tasks, making sure things happen. This person can also make difficult personnel decisions and restructure the business in a way that is right. They may also be good at sales, as they are often optimistic, competitive, and high-energy. Together, this trio is a business dream team. Businesses who have too much of one personality type and too little of another can falter. A business without a Number Cruncher won’t have the financial knowledge or wherewithal to make important decisions. A business without an Accomplisher might have personnel or productivity problems. And no company can truly reach the highest pinnacles of success without a vision and a Dreamer to keep the company on track. It is my experience that you usually don't find all of these characteristics in a single person. Occasionally a person might be strong in two areas, and I can only ever recall one (exceptional) CEO that had strengths across all three areas. But what if you’re not a large enough company to have this kind of leadership team? Even if you’re in a very small business or are a solo-entrepreneur, you can still seek to balance these characteristics. For example, if you are more of a Dreamer, you might be sure to find an accountant experienced enough to help you make business decisions based on your finances, or hire a project manager or sales manager with the ability to get things done. For me, this has become a powerful way of assessing the potential success of a leadership team. When the three personality types come together with mutual respect, they can accomplish much more than any one or two could on their own. Most business have the Dreamer, they are the person who started the business, they have access to a Number cruncher, usually the account, but many lack the An Accomplisher, this is where we can help. Improving business performance in Sales and Marketing. I'm working with companies on strategy and its execution. Improving business performance in Sales and Marketing strategies including Online Marketing SEO/SEM/Social and website development. I support organisations as a consultant and project management with hands on advice and direction on increasing company revenues, branding, executive coaching and digital marketing strategy through smart marketing, Sales function's and business coaching. The management and leadership team must be willing and able to take action and effect positive change. This is because successful outcomes do not just come from understanding the theory and the need for change, but about the execution of well planned strategies and ability to take action. Effectively managing team’s using basics; one on one’s, coaching, delegation and feedback. 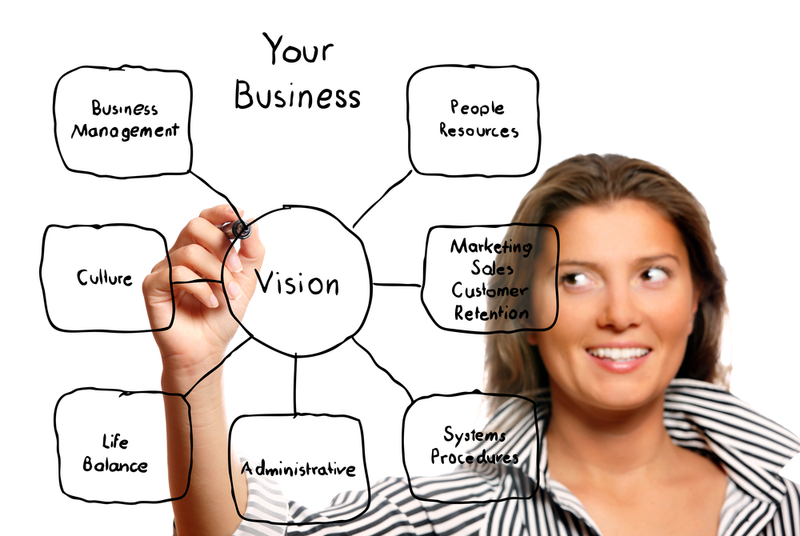 We will work with you and your business goals to help achieve what your desired outcome. Once we have established your company goals and objectives we will look at a workable strategy and implement a action plan with measurable milestones along your desired time frame. We will establish a business plan that is not only workable and achievable but we will work with you to gain buy-in from each staff member. Working with you as a consultant and mentor you would be charging for our time onsite consulting as well as offsite support and guidance. Search engine marketing and Google Adwords campaigns. Search engine optimisation and website improvements. Website options including shopping carts and website hosting. Full day onsite may consist of ongoing work with teams as well as presentations and learning's. One on one coaching and development of sales teams and on the job coaching. Same as above but for interstate requirements. Interstate will be charge at 3 day minimum and $1500 per day. All airfares and accommodation will be covered within this cost. Working with your management, sales and marketing teams for greater productivity and alignment of goals. This could include meeting and negotiating on your behalf with vendors and suppliers. Acting on your behalf as your Marketing manager, Business coach, Sales manager or General manager. service receive 20% discount on standard day rate. All email and phone conversation charges for the week booking are wavered.